Jadwiga Bronte, born in Poland, was fascinated by the Soviet mentality of Belarus. 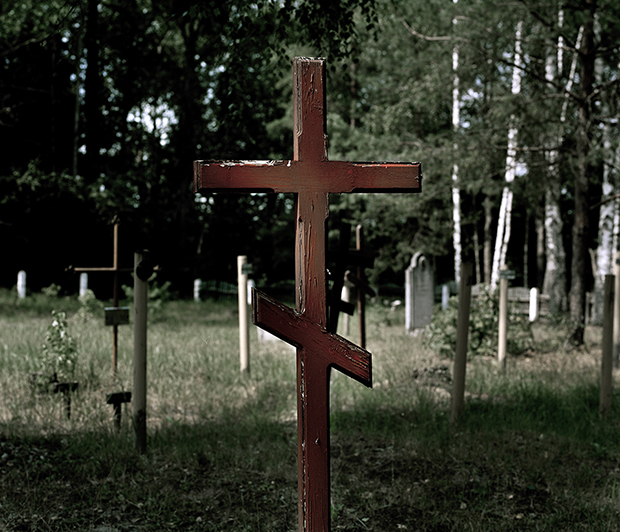 Thirty years have passed since the Chernobyl disaster that had devastating effects on the country, severely contaminating it. The victims were many, and the consequences are still being felt – a ripple effect which has spread itself further than anybody could have predicted. 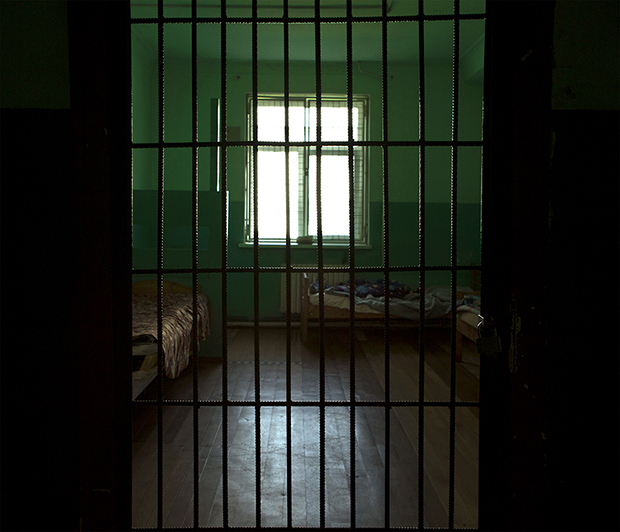 In Belarus, a country where the KGB is still feared – “the last dictatorship on the continent” – having a disability, or having a child with a disability, is still taboo. 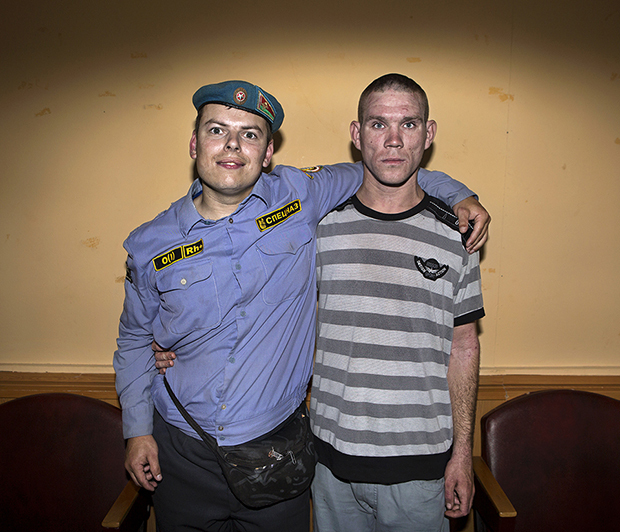 Bronte set out to photograph the abandoned and neglected, visiting government-funded internats (institutions that act as a combination between an asylum, an orphanage and a hospice) and forming relationships with the residents. 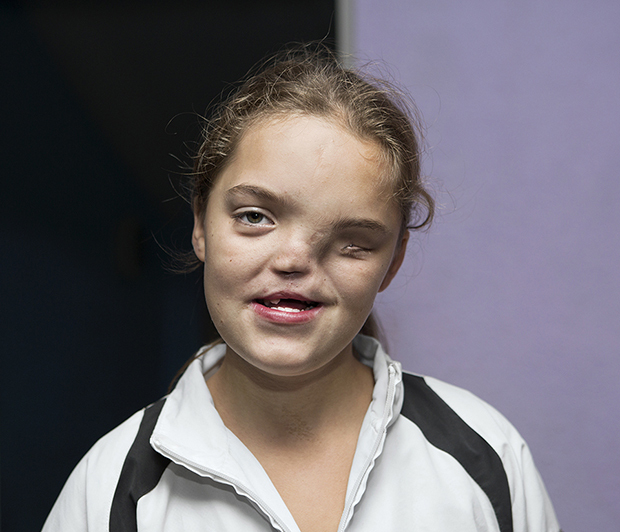 She found that they were populated not only by the victims of Chernobyl, but of those with disabilities of all kinds: “given away” by parents who feared being blamed for their children’s perceived defects. 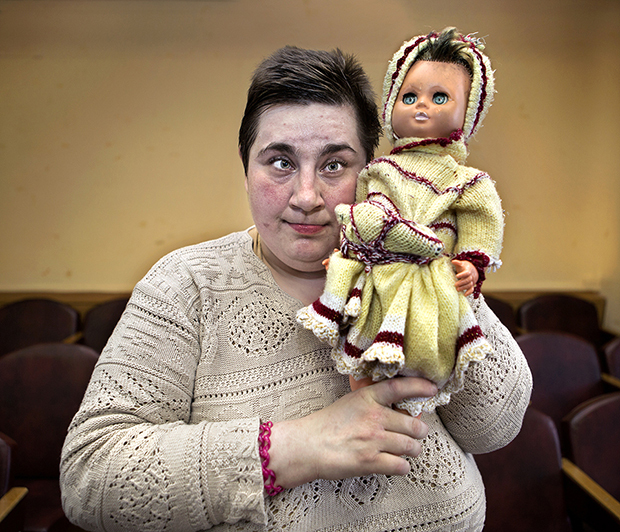 These are the Invisible People of Belarus, as Bronte titles her project. Throughout, she has sought to present her subjects respectfully: as human beings as opposed to the folkloric and stigmatized reputation that the residents of internats hold nationwide. She presents the tenderness of relationships built and developed inside such institutions, and the fragility of emotion in those that society has given up on. 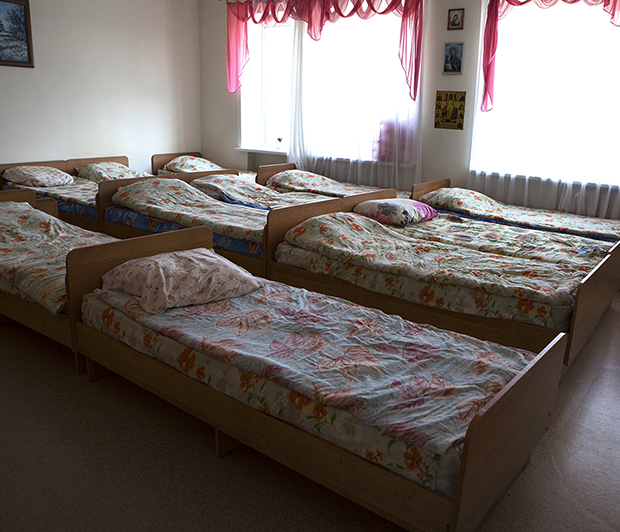 Today, Bronte continues to return to Belarus, visiting the subjects of her pictures and giving them photographs to keep. One boy she photographed has been inspired by her project, and is writing a book about his experience of living almost his entire life inside an Internat. 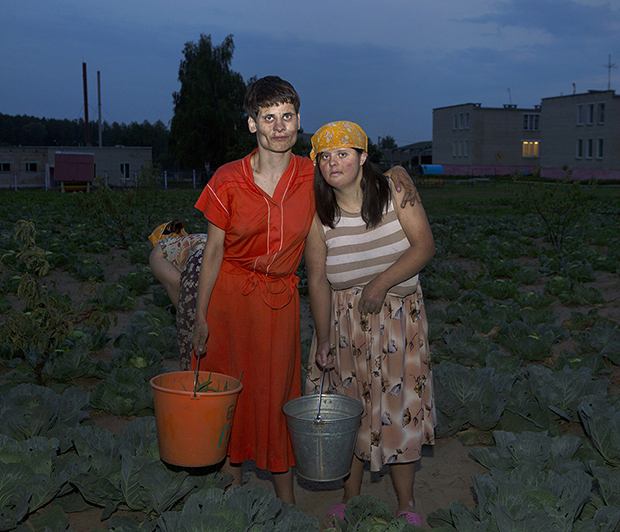 Jadwiga Bronte is planning a solo exhibition for charity in September: Invisible People of Belarus: 30th anniversary of the Chernobyl disaster.